Check out our latest Specials...Spring Fever! 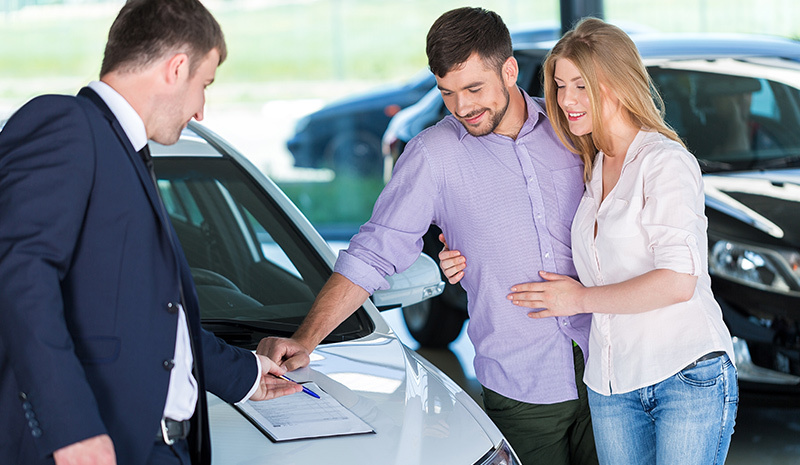 Start the car buying process online. Calculate Payments, Trade Values and apply for Low Rate Financing here! Book your next service appointment online today. 2019 Hyundai Santa Fe SE - 36-Month lease with $3,499 due at lease signing. Must Lease through Hyundai Financial to qualify for this payment. Offer cannot be combined with any other discounts or special promotions. Payments are plus taxes, title, license fees an includes $799 dealer fee. See dealer for details. Offers Valid through 04/30/19. $9.95 Oil and Filter Special! 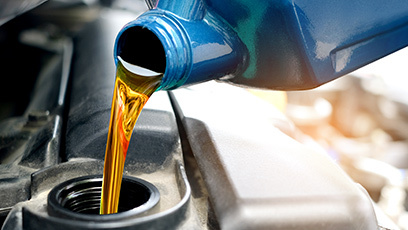 Use your $40.00 LKN gift card and pay $9.95 for the oil and filter change. We Buy Cars! Appraise your car Online! See dealer for details. Offers Valid through 04/30/2019. Apply for LOW RATE financing. It's quick, safe and easy. 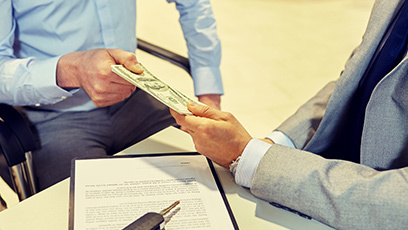 Hyundai makes car shopping simple — from test drive to purchase. "The vehicles are great, the service department is nothing short of fantastic. The dealership itself is clean, the waiting area is comfortable and offers Starbucks coffee and other beverages while you wait for your vehicle." 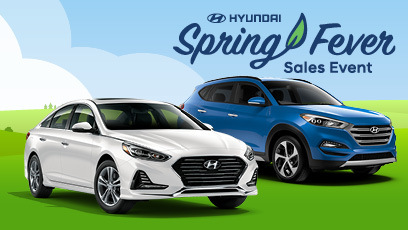 LKN Hyundai is the Carolina's Highest Rated and Fastest Growing Dealership. Welcome! We look forward to your visit! .